Kitty knows all the tips, tricks, and shortcuts to nipping a flea problem in the bud once and for all. 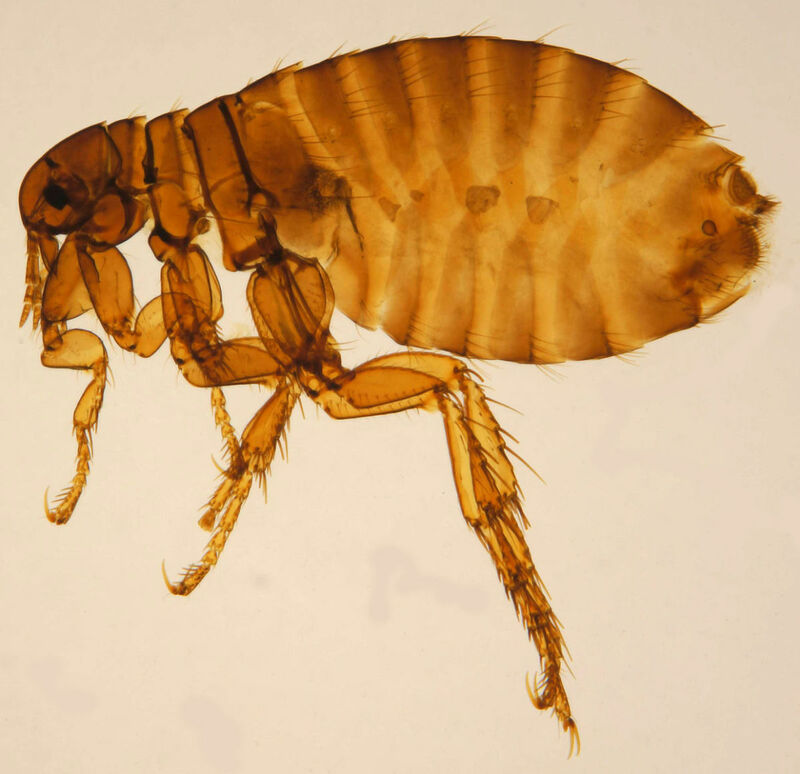 Do You Have a Flea Problem in Your House? 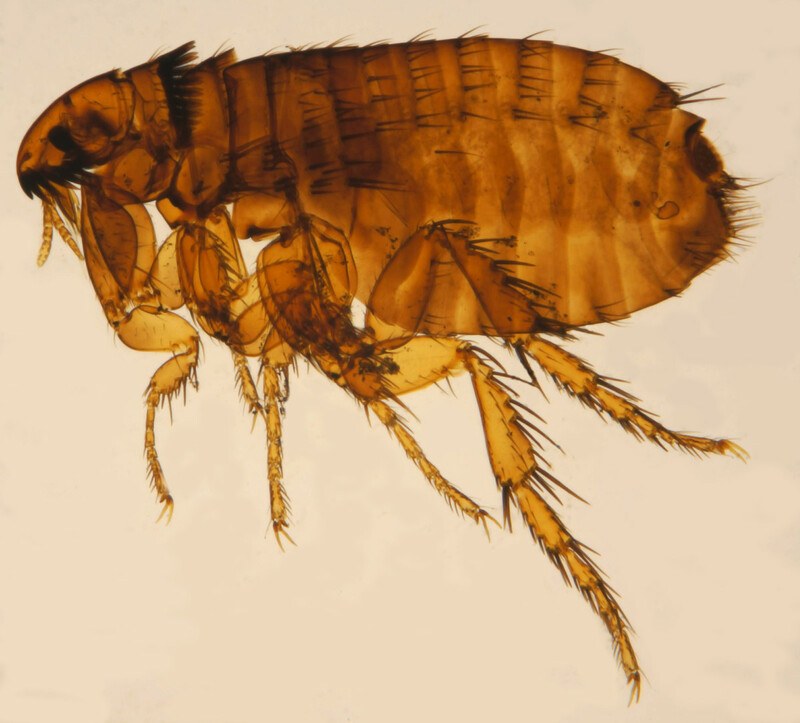 If you own a cat or dog, you may have encountered a problem with fleas in your household. As embarrassing as this problem may be, there is a way to get rid of fleas once and for all! Most pet stores will not tell you the effective tricks I'm about to mention because they want you to keep buying more flea products. You keep filling their pockets, and they leave you stuck with a flea infestation! 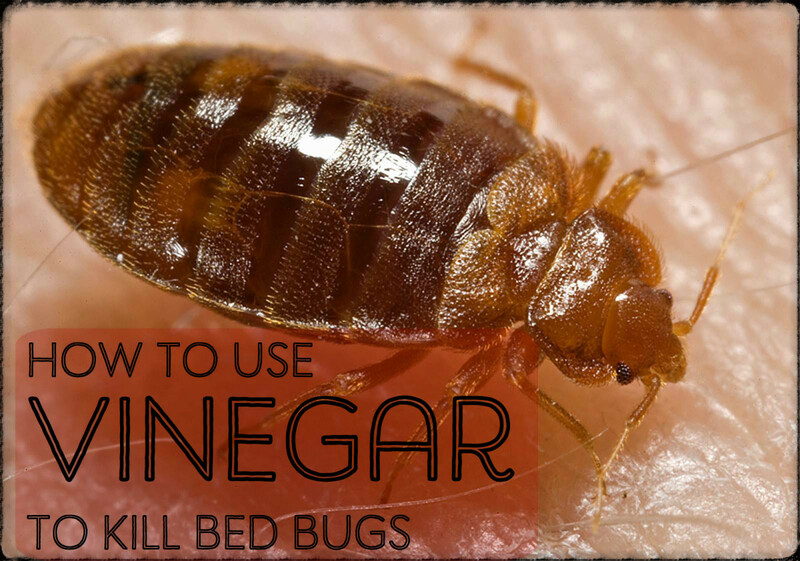 Take my advice and break the cycle—you will exterminate fleas from your home once and for all. 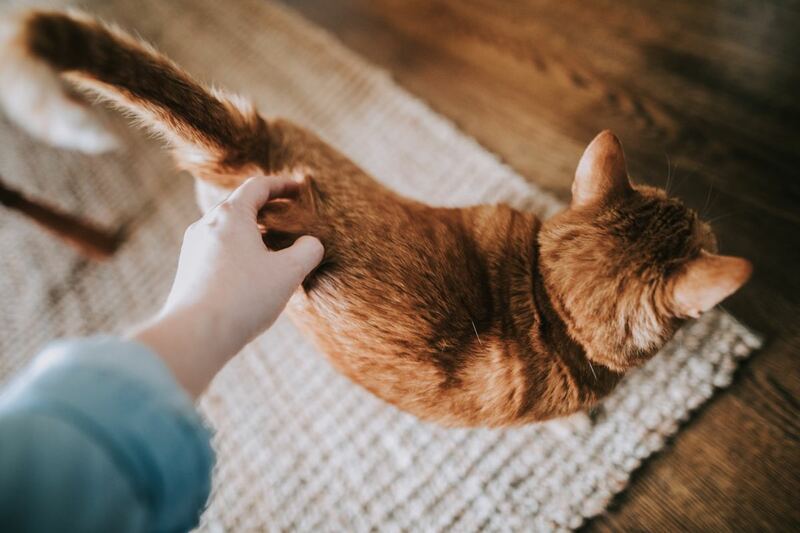 Much of the anti-flea products that you can buy at most pet stores such as foggers and upholstery sprays are not worth your money and are a waste of time. My husband and I have purchased and used these products on two separate occasions . . . both times we were unsuccessful in ridding our house of fleas. Not to mention, these products are not good for the environment and not good for children or pets to come in contact with. Do yourself a favor and skip buying these products. They didn't work for us and they won't work for you! The first thing you're going to want to buy is boric acid. Ironically, our Petsmart didn't even sell it in their store, so we had to go to a local feed store (farm supply) in order to purchase this product. I believe it was about $45.00 for a canister which seems expensive, but when you think about it, you're actually going to spend less in the long run. If you purchase a $45.00 product that eliminates your pest problem as opposed to purchasing multiple products from the pet store, this is definitely saving you money. As soon as we spread the boric acid over our carpets, under our furniture, and on our furniture, the flea problem disappeared. Okay, maybe not within seconds, but within days our cat wasn't scratching anymore and we knew the fleas had been killed. 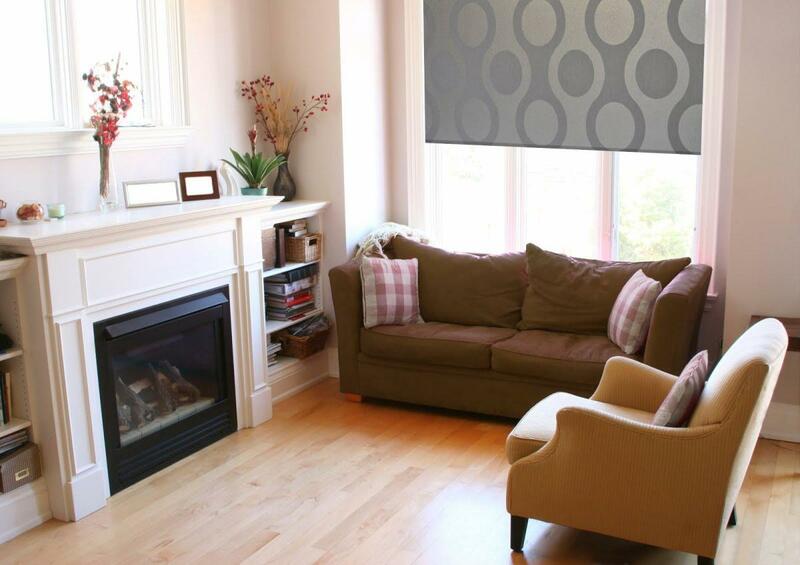 The best thing about this product is that it is non-toxic to humans and pets and doesn't leave harmful residues on your furniture or carpets like foggers and chemical sprays do. Boric acid is an absolute MUST for eradicating a flea problem in the home. Be sure to vacuum the boric acid up a week after putting it down. After the initial vacuuming, my advice is to vacuum once a day (yes, I know it's a pain) for the next week. This will ensure that you vacuum up flea debris and rogue eggs. The next product you are going to want to purchase and put down on the same day as the boric acid is an anti-flea yard spray. We had not treated our yard and believe that the fleas were actually taking a hike on us into our home and jumping onto our cat. Living in Florida, there are many bugs and creepy crawlies here, and fleas are no exception to that rule. So, purchase a yard spray and spray the areas that you tend to walk through including all around the doors to your home. 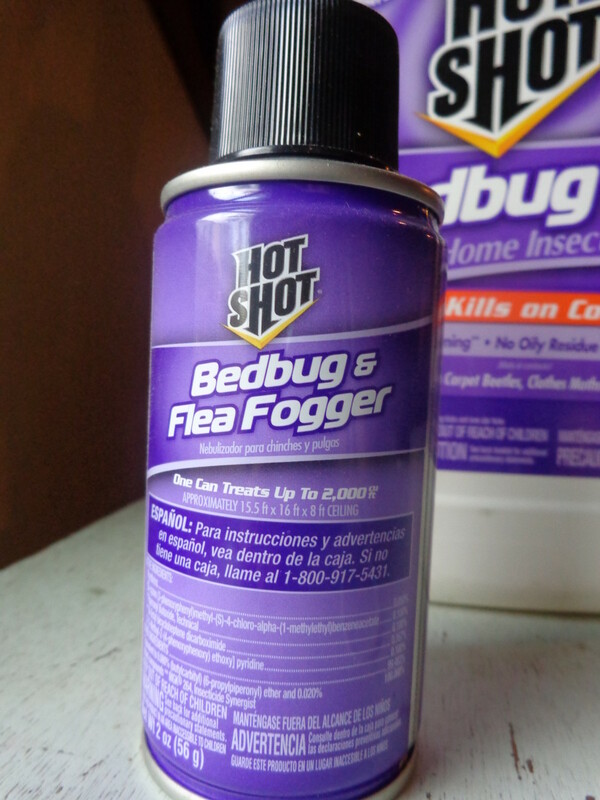 This prevents any of the fleas from hitching a ride inside and getting into your house or on your pet again. This step is necessary to prevent a reoccurrence. Capstar: If fleas are present on your pet, you may want to purchase a product called Capstar. Capstar is a pill that can be given once to your pet and kills adult fleas within a few hours after ingestion. We used this product on our cat and it seemed to do the trick of killing whatever pests were hiding on him. You can use this product as long as you feel it is necessary. You'll definitely want to read the directions before administering it. Topical Treatment: You will also want to do the obvious thing and treat your pet with a flea medication such as Revolution. Frontline no longer works for keeping fleas off of your pet. Let me repeat that: Frontline no longer works! Our cat acquired a flea problem while on Frontline. Do yourself a favor and throw out the Frontline and buy a more effective product. 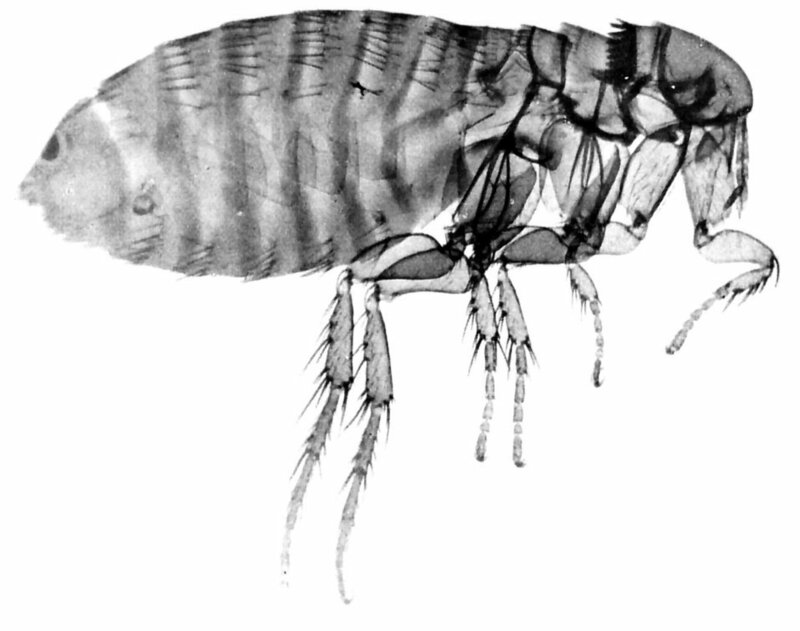 Fleas become "immune" to certain types of chemicals and pesticides over a period of time. This is survival of the fittest at its best (or its worst). I've also been told that Advantage II no longer works on dogs. Try different products until you find one that is more effective. Mark Your Calendar: Be sure to mark on a calendar when you gave and need to give your pet his monthly treatment. This way, you do not have to remember exactly what day you treated him last and accidentally leave a window of susceptibility. 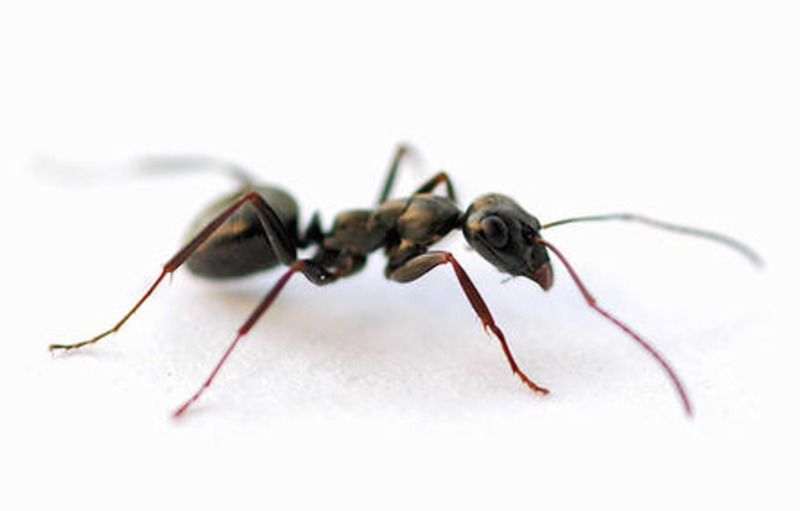 You don't want these bad boys coming back and infesting your home or pet ever again, so do as I say! What type of pets do you have in your house? PPeccy123 - Ok, so don't use it. DO NOT use it if you or one of your family members is pregnant." Oops and one of our family members is pregnant. Nubiia - No it's non-toxic to pets and humans. If you have it in the couch or carpet, you can step on it and it won't hurt you. They say to vacuum it up after you've put it down for a certain amount of time. Follow the directions on the bottle. Does the boric acid affect the pets? Also if i have boric acid in the couch and carpet should I avoid stepping on it or sitting on it? Is Boric Acid the same thing as Borax? I've treated both cats with advantage three times and still just as many fleas I used Advantix years ago and it got rid of the flea infestation within 2 days and a lot of rigorous vacuuming.....Does anyone know if its still available the vet gaved me advantage thought it was the same but its not at all. Kirstie - Yes, try the boric acid all over your house, it always works for us. As for Advantage II, I would believe it! I'll add it to the list. Thanks! Thanks for the information. 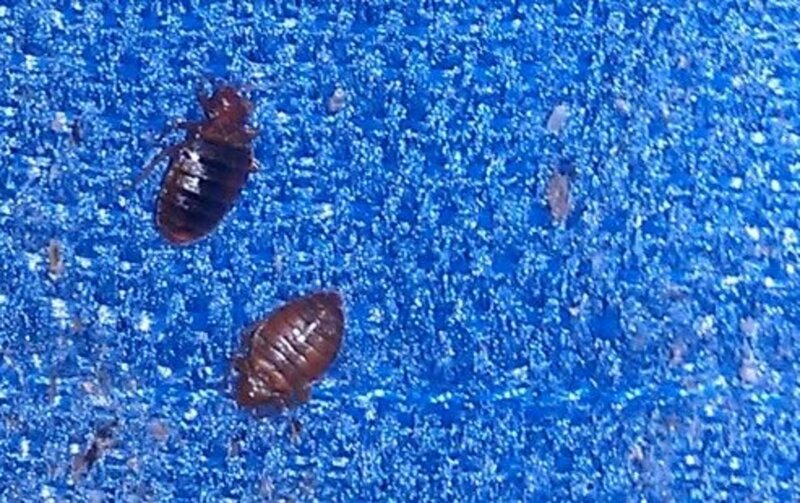 I've used boric acid in the past to get rid of roaches which works great, but never thought about using it for fleas. The only thing I have to say is add Advantage II to that list of flea medicine that doesn't work anymore. I've given my animals 2 doses and they have more fleas now than they did when I first gave it to them a month ago. I've never had a problem with Advantage in the past, but it no longer works on my pets. thanks for this hub on getting rid of fleas. they can be quite a problem. Voted up. Very informative hub, though I no longer have pets myself. I used to mix baking soda and boric acid for fleas, though don't remember why the mix. Thanks for sharing. Fleahater - Yes, spread the boric acid all over the carpet and your furniture. Spread it into the carpet and furniture with a broom and then leave it for a week. After a week, vacuum it all up. 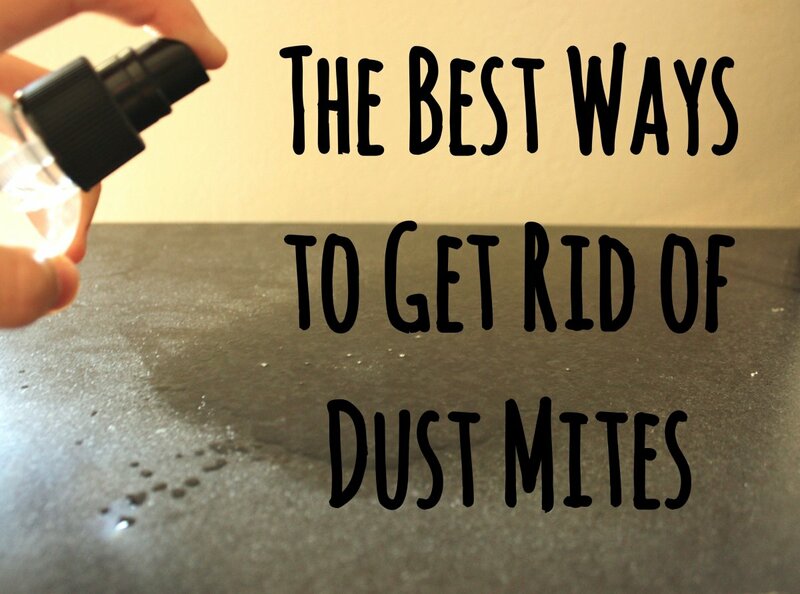 Don't mix it with anything, just dust it all over as it is. The bottle will give you instructions. Fleastoppers brand is the best. As for washing your blankets and clothes, do so after you've laid down the boric acid and yes, if you wash it in warm to hot water, it will get rid of the fleas in your clothes/blankets. Good luck! We just found out our house was infested with fleas. My dog had been complaining a lot but we checked him every day and didn't see any, now all of a sudden the house is alive with them! Do I spread the boric acid on the carpet and just leave it? Or do I mix it with water and spray it? One more, will the washer kill the little buggers on my clothes and blankets? Thanks! Hillbilly Zen - Hopefully they work! Thanks for the name compliment, too. Have a great weekend! Ms. Kitty, I found myself nodding along with every paragraph. You've given me some really good alternatives that will actually work. I've been meaning to comment somewhere on your name - it just makes me smile, and seems to sum up your sunny personality. Thank you for this great Hub - and my critters thank you, too! When I first saw your pic for this hubpage, I thought it might be a recipe for fleas so I hurried over LOL! No really, this was a really helpful hub. Thanks. myi4u - A lot of people back in the day didn't realize that their dogs even had fleas or that it was a bad thing. But if one lets them get out of control, they can infest a home very quickly. wheelinallover - Hi! Thanks so much for reading this hub. Yes, boric acid truly does work the best to get rid of fleas. I haven't found anything else that works quite the same! And sadly, most pet stores won't even tell you about it! They want you to keep coming back and spending money on other products that don't work. Thanks again! I have known about Boric acid for years. It used to be available in many products. We treated the house at least once a year whether we had pets or not. If you have a basement or crawl space it is recommended to put it there also. It kills a lot more than fleas. In a crawl space put it as close to the outside wall as possible and leave it. Termites don't like it either. I never figured out how Boric acid works but know for a fact it does. A few years ago I actually found a fogger that contained Boric acid. I haven't seen it since. A fogger is actually the best way to broadcast it. Great tips! This will come in handy when I own a pet next time. When I was small, we had a family pet dog. I thought it was normal for the dog to have fleas and not knowing that we had to get rid of the fleas. My parents just shower the dog on a regular basis. I guess the situation is different now considering more and more people have pets, thus bigger awareness than before. I don't even think we had a vet in the range of 20 miles from where we live! great, keep me updated travis! 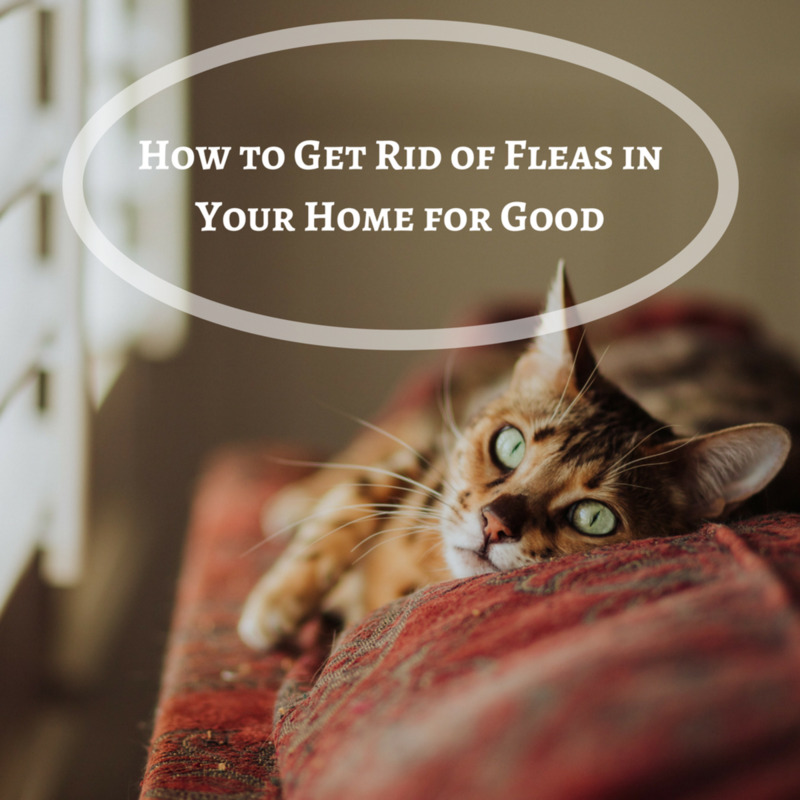 Great tips for getting rid of fleas. Even in colder climates, summer and fall can be terrible for flea infestations. I never thought of boric acid -- great idea! 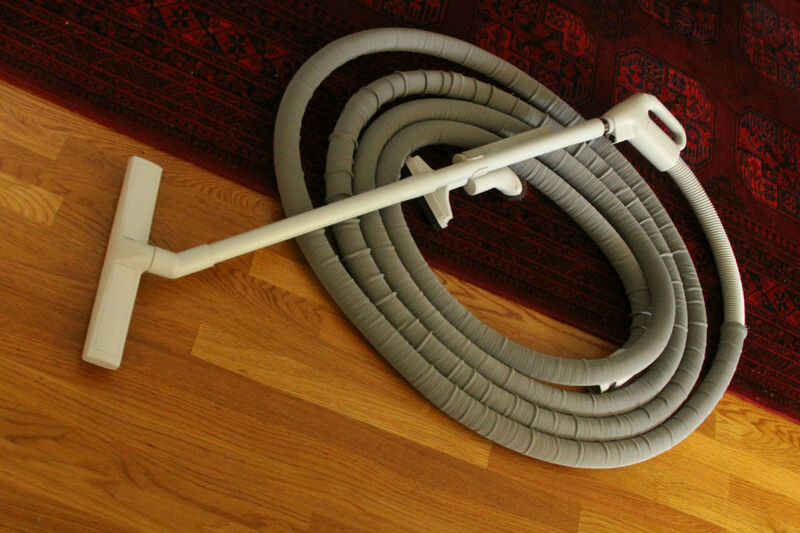 Another thing that we did once when we came home from vacation to find a terrible flea problem was to purchase special rug cleaning solution for a steam rug cleaner. We also used it in our washing machine to wash any blankets or bedding the cats and dog had used, but maybe some boric acid in the washer would do the trick? Great information kitty, I never heard about the boric acid trick but I must try, I hate fleas and with troop of cats that I live with I need a heavy duty solution to the flea problem! Thanks for information. Rated up!!! The foggers may seem to work but I have found that they only partially fix the problem. What happens, I believe, is that the fleas lay their eggs in the corners of the rooms in the carpet or in the creases of furniture, where the foggers don't reach. Then in the spring, they hatch and infest your pet again. I hate those little buggars! :) Boric acid seems to have been the most effective out of everything we've tried...and ironically the chain pet stores keep this a secret! Hmm, that's good to know Kitty, I have used the foggers before and they did work for me, but the boric acid is much safer and you would have to cover the furniture with plastic. Hi, KoffeeK Gals! The fleas have been entirely too bad this year, for everyone! It doesn't matter if you have your pets medicated with flea medicine or not...people seem to be having issues with them. Please try the boric acid, and remember...Petsmart doesn't sell it so you may have to go to a local farm feed store to pick it up...that or order it off of amazon or internet. Thanks so much and good luck! This article couldn't have come at a better time. We have had such a time with fleas this year. It seems that the minute our two dogs walk out the front door they are covered with fleas. I will definitely be trying the boric acid. Rated up and useful. Yes, make sure it's the kind with granules...that's the type we used. If you can't find it there, I believe amazon sells it for a good price. Thanks for stopping by, always wonderful to see you! :) Thanks, Kathy. Tebo - yes, you have to try the boric acid...it is the ONLY thing that has worked for us! I would suggest not going back to the frontline at all. Great advice, our family is willing to try anything to get rid of fleas...as we have two beloved dogs....who have a habit of picking up fleas.....congrats on your Haunted Nightclub hub.....being one of the six hubs on the main Hub Page site when you are logging in.....good job. Will definitely try the boric acid. I agree with you about frontline. It worked for some time but this last summer not at all. Whether its possible to go back to it after alternating products I'm unsure. Anytime...and it truly does work! Thanks!